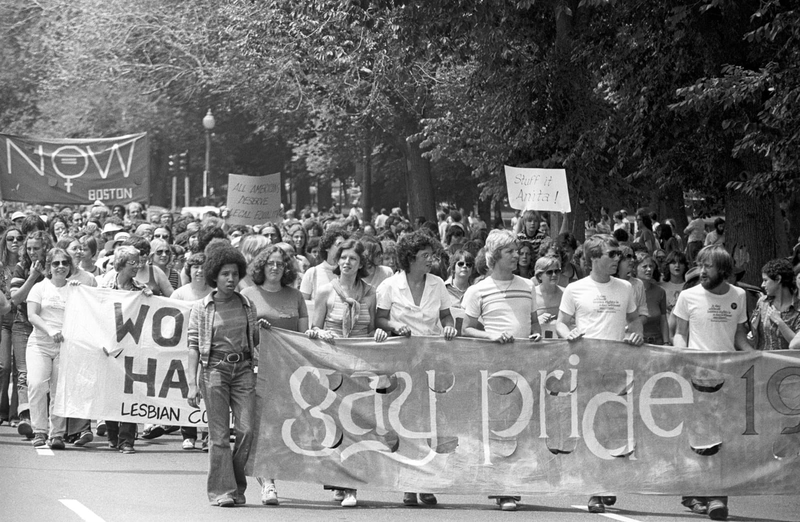 It is Boston Pride Week so I thought it appropriate to share this photo which was sent to me earlier this spring, depicting people marching in 1970 at one of Boston’s first pride parades. Following the Stonewall riots in NYC in the summer of 1969, the gay community in large cities around the US came together to flex their political muscle and make their voices heard. These men and women paved the way for people like you and me and we are all in their debt. These are the people who I dedicate this weekly post. Their determination to live an authentic life inspires me and I hope they inspire you.